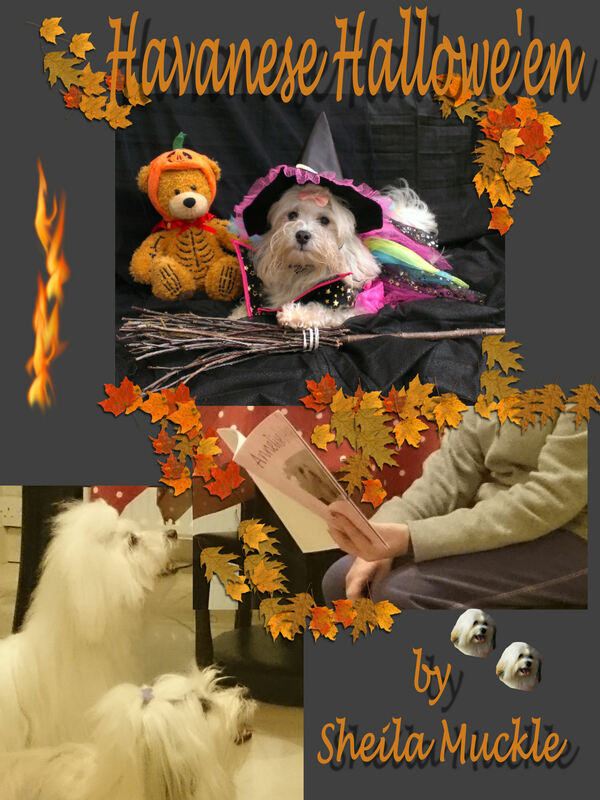 A second story of the adventures of those lovely Havanese girls who are joined by their friend from London Poppy. Thanks to Valerie and Olivia again for allowing me to use their pictures- and Olive for reading to the dogs !!! All books available on Amazon in both download and paperback.